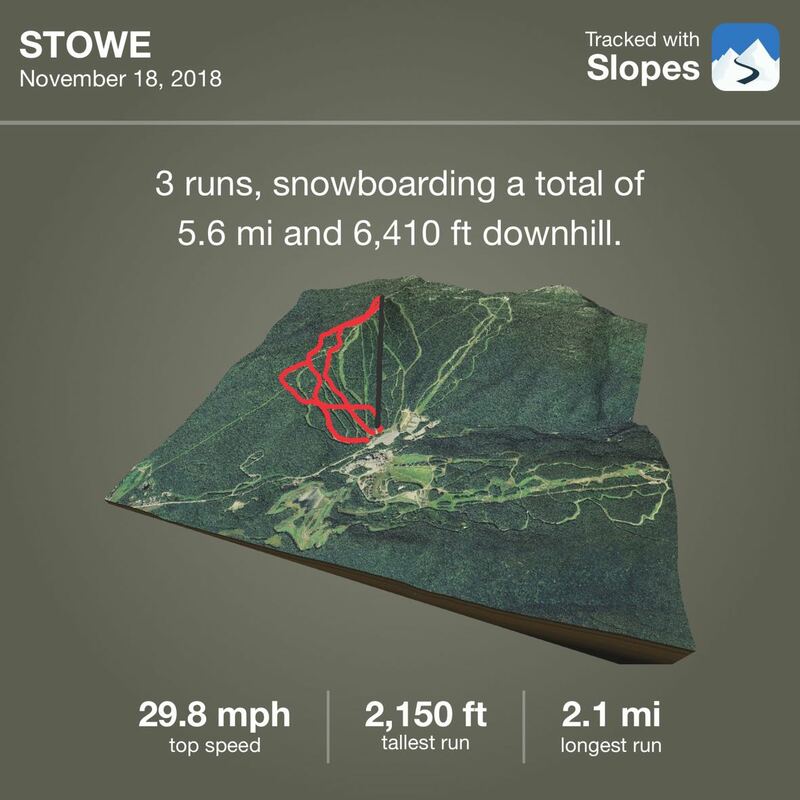 First day of the season was a short one. Gotta get the kid to a birthday party. Posted by Kirby Turner on November 18, 2018 in personal. Tagged in micropost, slopes, snowboarding, stowe.